Hers’ a solution for Samsung Galaxy J7 J730F if having an audio problem with earpiece or receiver speaker. This solution will make your troubleshooting easy and quick. 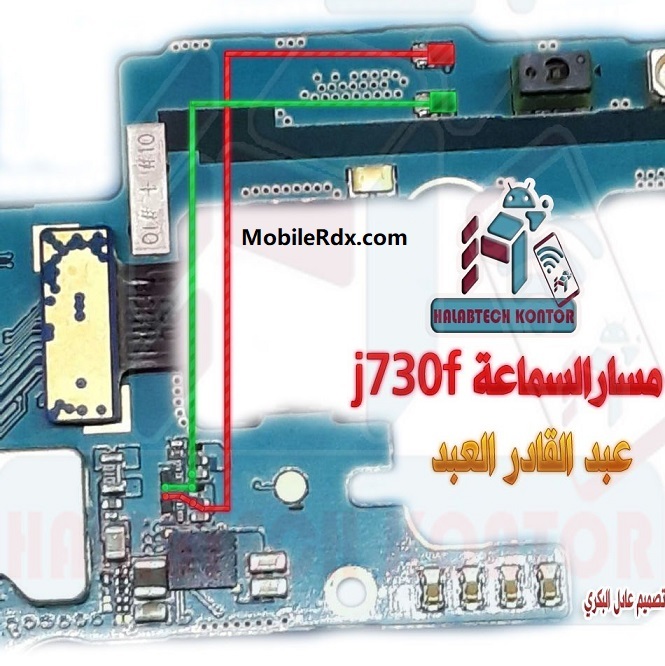 Samsung J730F Speaker Ways, No Sound On-Ear Speaker, Earpiece Ways Jumper.